EOS Surfaces, LLC is pleased to announce the addition of E.B. Bradley Co. as the exclusive distributor of GEOS Recycled Glass Surface in California. E.B. 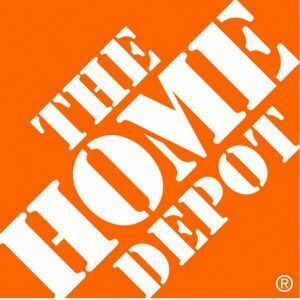 Bradley Co. will also support GEOS sales for over 250 Home Depot stores in the United States.